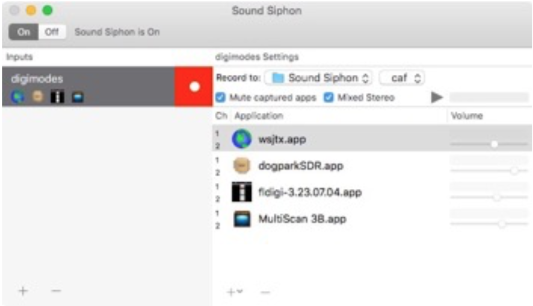 Staticz has released version 2.1.1 of Sound Siphon, a software package that makes the output of applications running on your mac available as an audio input device for use on another application. Sound Siphon 2 is a FREE UPGRADE for those that have already purchased Sound Siphon 1.x. The new version, as well as a limited use demo download is available from the staticz.com website.